Iain completed his Ph.D in archaeology at Cambridge University, UK, based on Spanish Palaeolithic fauna and economy, and has since carried out research and publication on the Spanish Palaeolithic and on Australian prehistory. 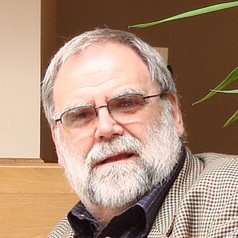 He has published extensively on the archaeology of language origins. He conducts research on all aspects of archaeology including painted caves in Northwestern Queensland and consultancy in Queensland, N.S.W. and Western Australia. His current research interests include rock art and the narrative of Australian archaeology. Australian archaeology as historical science, Journal of Australian Studies 34, 377-398.